Two militants were killed and at least 25 people have been injured, including six children, after the Israeli Air Force bombed alleged Hamas targets inside Gaza. The airstrikes were in retaliation for 3 rocket attacks launched at Israeli territory. “In response to the projectiles fired at Israel from Gaza earlier today, IAF aircraft targeted a Hamas training compound & an ammunition warehouse in the Gaza Strip,” the Israel Defense Forces (IDF) announced on Twitter. “The IDF holds Hamas solely responsible for all hostile acts against Israel emanating from the Gaza Strip.” It went on to say the retaliatory strikes targeted “two weapons manufacturing sites, a weapons warehouse, a military compound”. A source in the militant movement cited by Reuters said two Hamas fighters had been killed by the airstrikes. In addition to the two combatants, at least 25 people were wounded in the Israeli strikes, including six children, the Palestinian health ministry said, as cited by the agency. 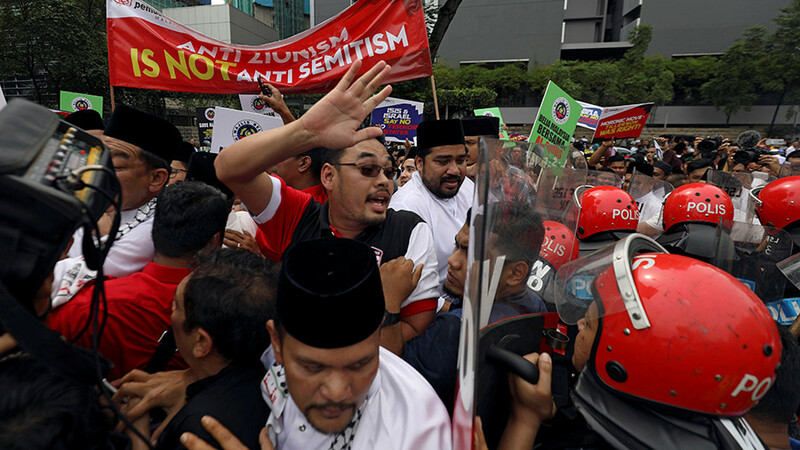 Israel launched the strikes against Gaza after two rockets were fired towards southern Israel Friday. 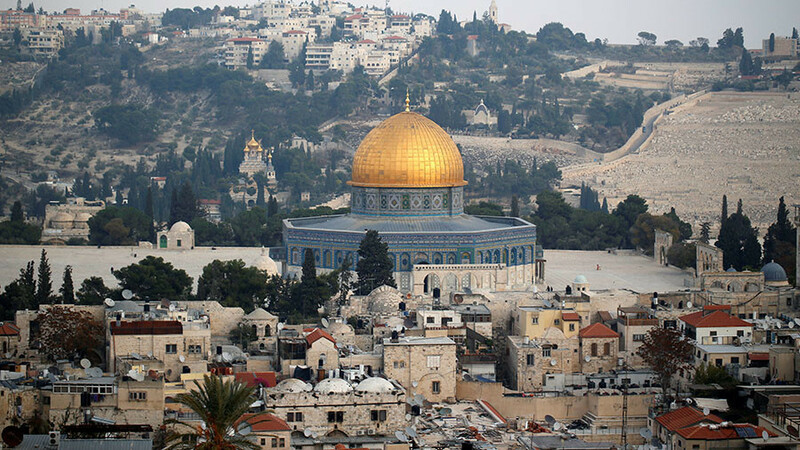 The air assault came after Hamas leader Ismail Haniyeh called for a new Palestinian intifada following the US decision to recognize Jerusalem as the capital of Israel. 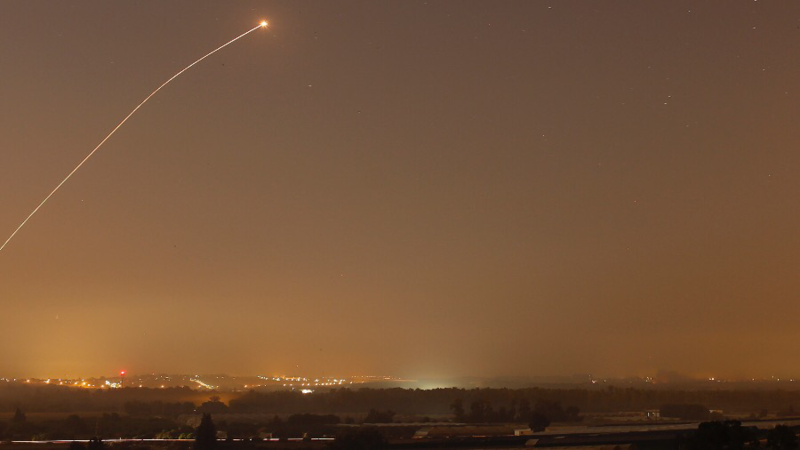 The first rocket was destroyed by the Iron Dome missile defense system, while the second activated the warning sirens in the Sha’ar Hanegev, Sdot Negev, Hof Ashkelon and Eshkol regional councils, as well as the city of Sderot. The second projectile failed to reach its intended target. Warning that more rockets could soon follow, the IDF advised Israelis to remain close to “protected spaces” and bomb shelters. The advice proved useful after a third rocket was launched from Gaza Friday night. The Iron Dome failed to intercept the projectile and the weapon struck Sderot city, home to some 25,000 Israelis. While no casualties were reported, the missile damaged a number of cars parked on the street. “There was an immense explosion. I heard glass shattering and then car alarms. The walls of my house shook. I didn't dare leave the shelter,” a local Sderot woman told the Ynet news website. 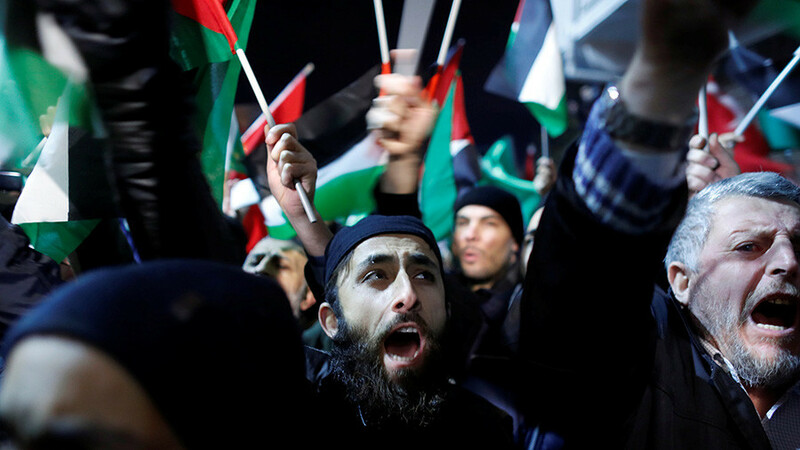 Friday’s rocket launches are just part of the Palestinian rage manifestation which erupted Wednesday following Donald Trump’s official recognition of Jerusalem as Israel's capital. 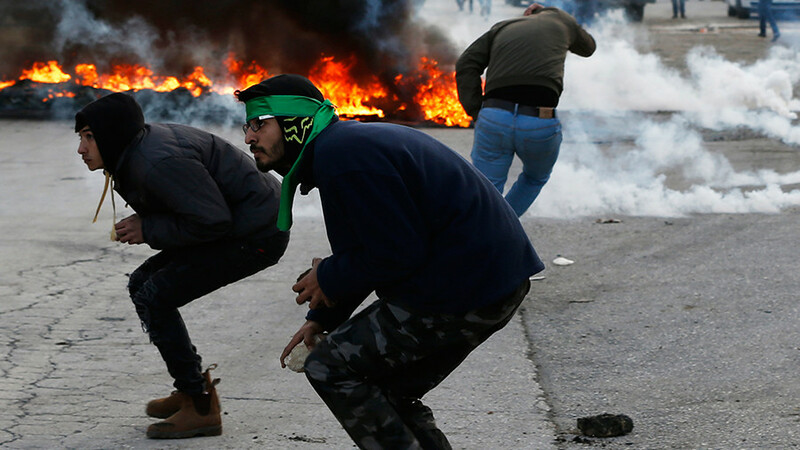 At least two Palestinians were killed during Friday’s “day of rage” protests in clashes with Israeli security forces, Reuters reported. A third remains in “very critical” condition after being shot in the head during the clashes, Gaza’s Health Ministry said. The Red Crescent charity said their ground staff treated at least 767 injuries. 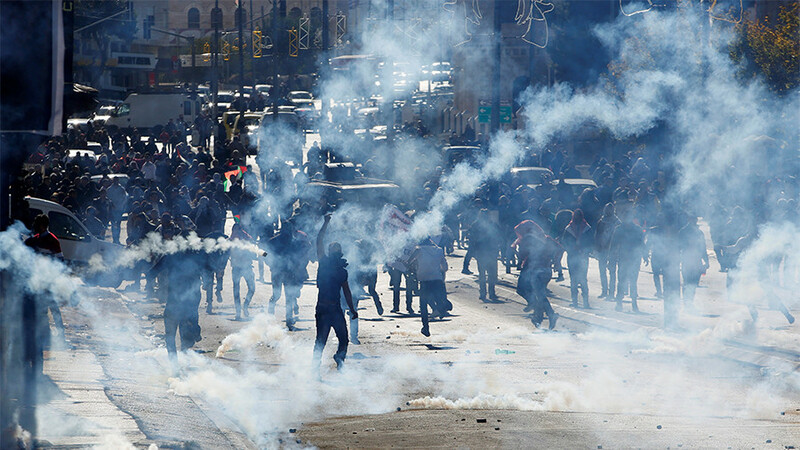 Israeli forces fired live munition and rubber bullets to suppress the angry Palestinian outburst.